Amanda joined Ogletree Deakins’ Cleveland, Ohio office in September 2013. Amanda represents employers in all types of employment litigation in both federal and state courts, in labor and employment arbitration proceedings, as well as before various administrative agencies, including the Equal Employment Opportunity Commission. She has experience defending employers against employment discrimination claims, sexual harassment claims, retaliation claims, claims under the Family and Medical Leave Act, wage and hour claims, wrongful discharge claims, and breach of contract claims. Amanda also represents universities in Title IX matters, including Title IX litigation, and she handles ERISA litigation matters, including life, health, disability, and pension benefits. 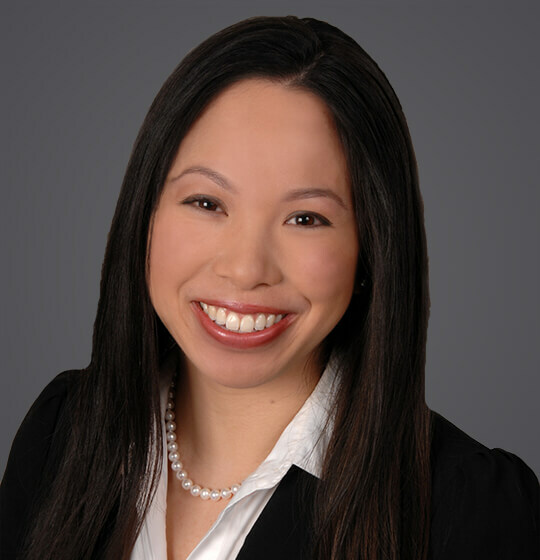 In addition to employment, Title IX, and ERISA litigation, Amanda advises and counsels employers on employment-related matters, and she has experience with collective bargaining and the resolution of labor disputes. She conducts internal investigations, drafts and reviews employee policies and handbooks, and prepares employee agreements and forms, such as non-compete agreements and severance agreements. She also conducts training sessions on general employment matters, including discrimination, harassment, retaliation, employment policies and procedures, leaves of absence, requests for accommodations, medical information in the workplace, wage and hour issues, discipline, documentation, termination and best practices for employers. Prior to law school, Amanda served as an intern at the United Nations in New York (Department of Economic and Social Affairs: Global Alliance for Information and Communication Technologies and Development Secretariat). November 2014 - Akron SHRM November Newsletter - "From the ER to HR: Ebola in the Workplace"
Spring 2014 - Hofstra Labor & Employment Law Journal - "Trying to Kill One Bird with Two Stones: The Use and Abuse of Class Actions and Collective Actions in Employment Litigation"
April 2013 - Buckingham Business Compass - "Understanding the Affordable Care Act"
January 2013 - HR Trends Update Publication - "2013 Employment Law: What's Ahead"
November 2010 - 6th Annual Bernard I. Rosen Domestic Relations Institute CLE Publication - "The Expectations of Privacy and Criminal Ramifications"